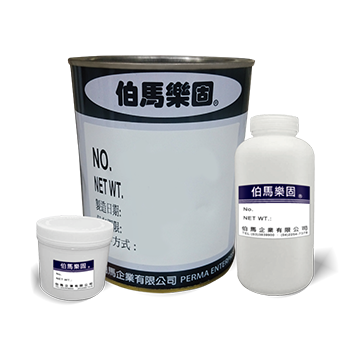 Solvent Base AdhesiveAdhesive for PET, Liquid, Penetration, 710 - PERMA ENTERPRISE CO., LTD.
Adhesive for PET, Liquid, Penetration. Bonding for PET case & PET items. Dear Sir/Madam, I’m interested in Solvent Base AdhesiveAdhesive for PET, Liquid, Penetration, 710 that your company provides. Would you kindly contact me with your detailed product information and FOB price? Thanks.